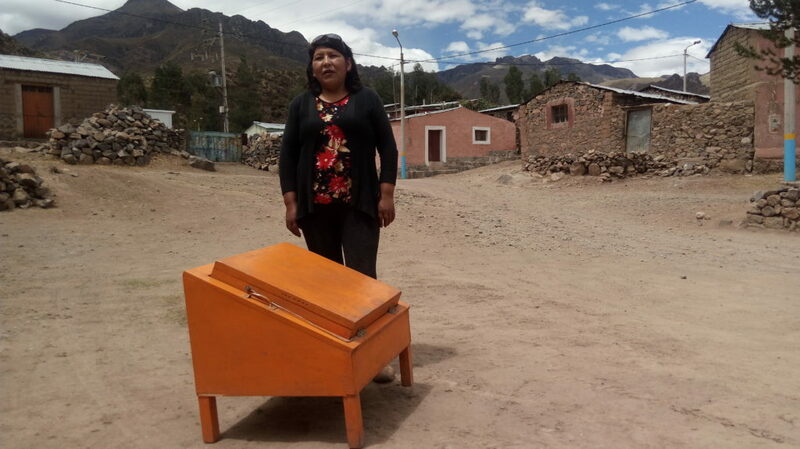 It’s been 17 years since residents of Chivay, a village in Arequipa, a region in southern Peru, started making and using solar cookers. Made from glass, wood, zinc and aluminum, the cookers are powered by energy generated by stored solar radiation and can reach a temperature of 356 degrees Fahrenheit (180° Celsius). Bolivia Inti Sud Soleil, a French NGO that specializes in bringing ecological kitchens to the poor, taught the craft to the residents. The group chose Arequipa, which now boasts the highest concentration of solar cookers in operation in Peru, because the region had one of the highest rates of ultraviolet radiation in the country. Sometimes, it gets as high as 14, the maximum grade on the ultraviolet index, an international measurement of the strength of UV radiation and an accurate way to gauge the risk of sunburn. Children in Arequipa must wear wide-brimmed hats to go to school. The sun there poses a danger, but Bolivia Inti Sud Soleil saw that it was also an untapped resource. “Each beneficiary spent four days building his cooker, everything was supervised by the instructors. In the fifth class, we taught them how to cook with it, and each family prepared their lunch using their own equipment,” says the architect Juan de la Serna of the Spanish Agency for International Development Cooperation (Aecid), one of the local partners that helped Bolivia Inti Sud Soleil bring solar cookers to the area. Now the village school also uses an ecological cooker to prepare meals for its 70 children. 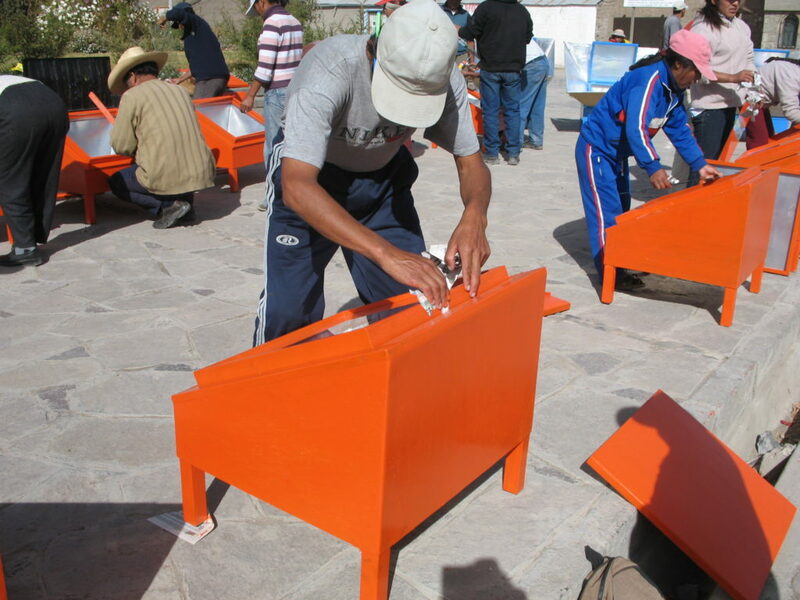 For the last 11 years, Bolivia Inti, with help from local partnerships and philanthropic funds, has organized dozens of solar cooker workshops, and the organization’s work has led to the installation, in South American and African homes, of over 38,000 solar cookers, more than 15,000 of these in Bolivia and Peru. “Besides teaching, we also monitor the changing local habits, encouraging the exchange of firewood and fuel for solar energy,” says engineer Rocio Maldonado, Andean regional delegate of the NGO advising Bolivia Inti’s work in Peru. 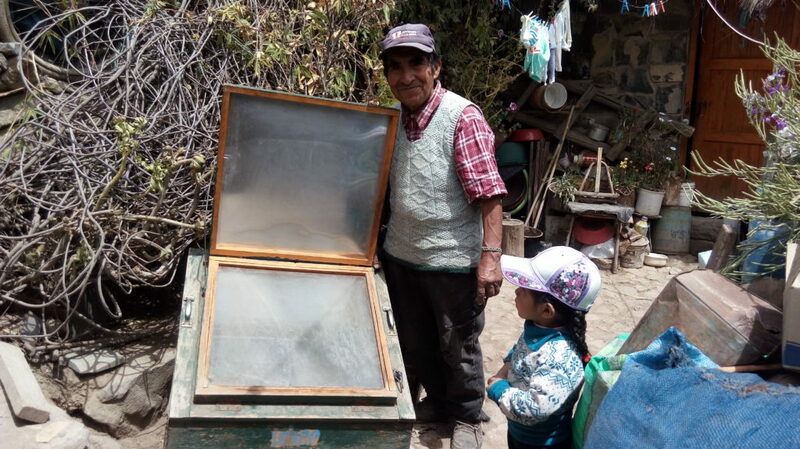 Besides saving natural resources and labor, the solar cooker brings health benefits to these communities: because they are not inhaling smoke from burning firewood, people suffer fewer respiratory problems, according to a survey conducted by Inti Illimani, a Bolivian NGO. 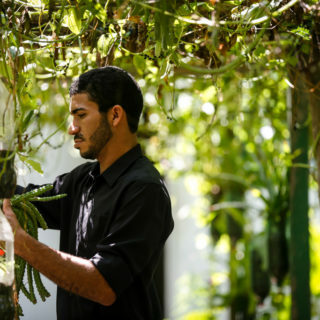 In 2007, a study conducted for the German Technical Cooperation Agency (GTZ) on the use of the solar cookers proved that the equipment, by cutting down on families’ use of firewood and gas, reduced their fuel costs by about 35 to 40 percent. 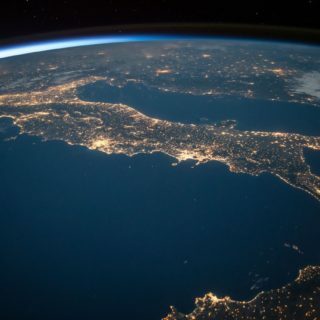 The report also showed that the poorest populations, and those who suffer from the desertification of the environment, in areas near the Equator, benefited the most. 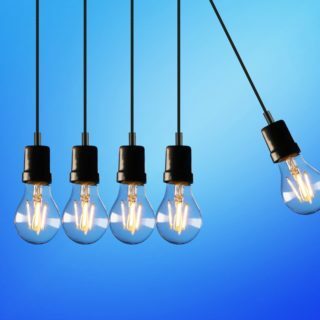 Four regions of Peru stand out for the use of photothermal energy, says engineer Rafael Espinoza, director of the Renewable Energy Center of Peru’s Lima-based National University of Engineering. These are Arequipa, Cusco, Puno and Tacna: in these regions there are between 40,000 to 50,000 solar heaters. Investment in building a solar cooker, which has a 20-year useful life, is about US$30 (approximately R$ 100,00). 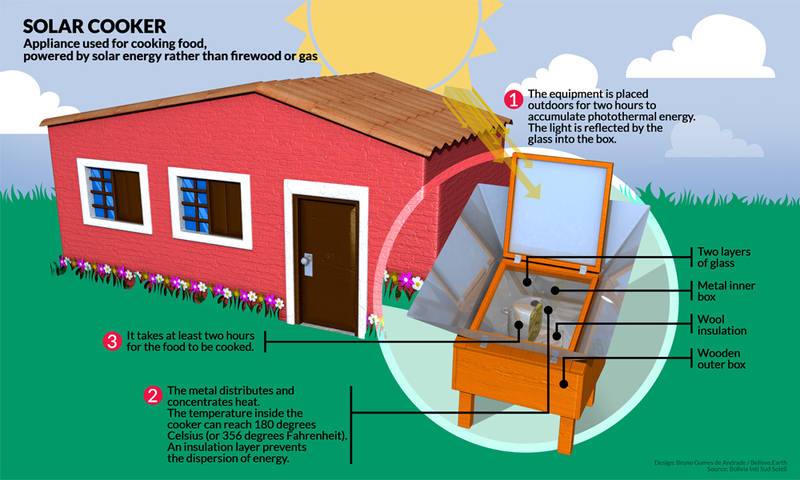 The cooker is made out of two boxes: A wooden outer one and an inner one with metal blades and reflectors that help distribute the energy of the sun. The lid allows the sunlight to enter, through a double layer of glass. At the base, a sheep wool cover acts as an insulator between the metal and the wooden box, preventing the dispersion of heat. The day of Believe.Earth’s visit to Sol de Sacsayhuaman, Liborio Calahua Chiri took the cooker outside, and calculated that it would take two hours to cook some soup for his eleven-person family. The sky was cloudy that day, and an earthquake had devastated the region in 2016, breaking one of the glass panels, but the cooker still worked. Click here to know how to build your own solar cooker (English version translated by Believe.Earth). The complete design for assembly is in the original version here at Taller Ecologista website (only in Spanish). See here other types of solar cooker design (in English). A much simpler solar cooker, made with cardboard instead of wood: easier to build, but with a shorter useful life (Spanish version only). Learn more about the benefits of a solar cooker from this article (in Spanish). Full GTZ Report (in English) on the different types of solar cookers. 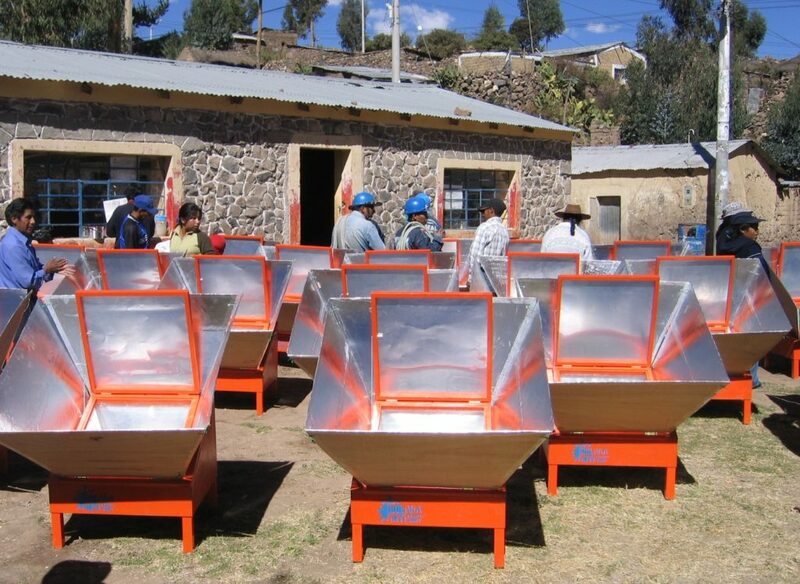 More information on how to build solar cookers on the official site of Bolivia Inti – Sud Soleil.